 join.me is an application that offers free screen sharing and online meetings. 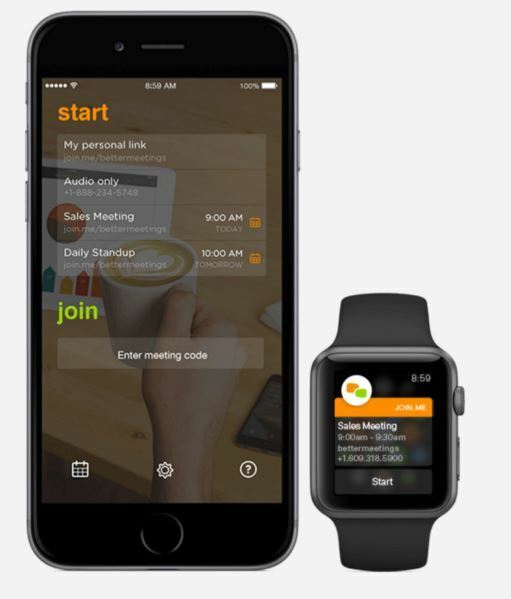 The join.me app for smartphones lets you join a meeting from anywhere, while the app for iPad® and iPhone® lets you start and host meetings on the go. join.me mobile apps for Android now include superior screen sharing, so even on a smartphone or tablet you can host a meeting and share your screen. Pro and enterprise users will find all the features they know and love from the join.me desktop app – pass presenter, recording, chat, and more. And you can audio conference by phone or Internet (VoIP) so you can see and hear everything in real time, on your time. In addition to screen sharing and online meetings, the join.me mobile whiteboard for the iPhone® and iPad® is designed to improve productivity for all its users, regardless of their location. It allows users to share their mobile whiteboards in real time online, bringing visual collaboration of the whiteboard (physical or virtual) to meeting attendees. While whiteboarding is a proven tool for brainstorming, strategy development, team organization and project management, a new study from join.me (see here: https://blog.join.me/take-whiteboard-off-wall-put-pocket/) highlights its limitations in a mobile world. 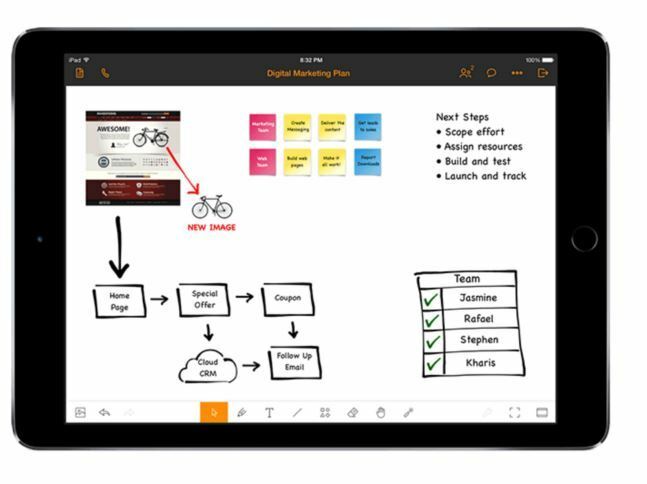 With its new features, the iOS 9 join.me app update gives users a better way to create, capture and share whiteboards during meetings, as well as update them over time. It allows users to communicate and connect more freely, improving collaboration and productivity along the way.The iOS 9 join.me update also takes full advantage of key iOS 9 features, including multitasking for the iPad, allowing for more than one app to be open and used at the same time.